Ross originally cut his teeth at a big box agency, working with some of the biggest sites in the world from the Royal Bank of Scotland to Tripadvisor. 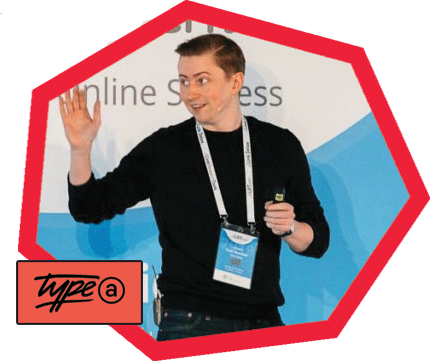 Now the managing director at Type A Media, Ross spends his time researching new SEO practices and business processes to help drive operational efficiency and gain results faster for his clients. He is a regular on the SEO circuit having spoke at Brighton SEO and Ungagged as well as countless meetups and business events. He is also a keen content creator, hosting SEMrush webinars, providing expert comment on industry blogs as well as hosting a weekly SEO show called the Canonical Chronicle.